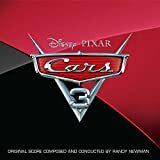 Accueil Produits Musiques Kings highway – Paroles de la chanson dans “Cars 3”. 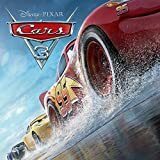 Kings highway – Paroles de la chanson dans “Cars 3”. When the time gets right. I’m gonna pick you up. And take you far way. Under a big ol’ sky. Out in a field of green. There’s gotta be something left for us to believe. Oh, I await the day. Good fortune comes our way. No you can’t hide out. In a six gun town. We wanna hold our heads up. But we gotta stay down. I don’t wanna end up. Don’t wanna end up someone. That I don’t even know. Lover, I await the day.